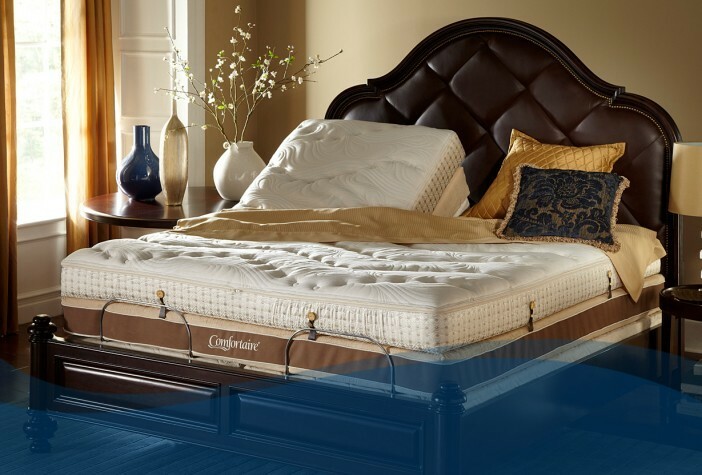 Relax in Comfort - Latex Mattress Store Sanford FL. Relax in Comfort is a family owned bedding and mattress store. They are based in Florida, with 4 showrooms located across the state including Seminole Towne Central Mall, Winter Park Village, Lake Sumter Landing, and the Grove at Isleworth. Relax in Comfort has been operating in the industry since 1967, and today they are considered to be one of the most well-known bedding and mattress stores in the area. They are also an accredited business member of the Better Business Bureau with an A+ rating, which ensures a degree of confidence that the company is operating trustworthy manner. Relax in Comfort has earned a good reputation amongst their customers, with 5 star ratings from customers that include local mayors, community leaders and health care practitioners. Relax in Comfort offers a wide selection of products which are ideal for any bedroom. 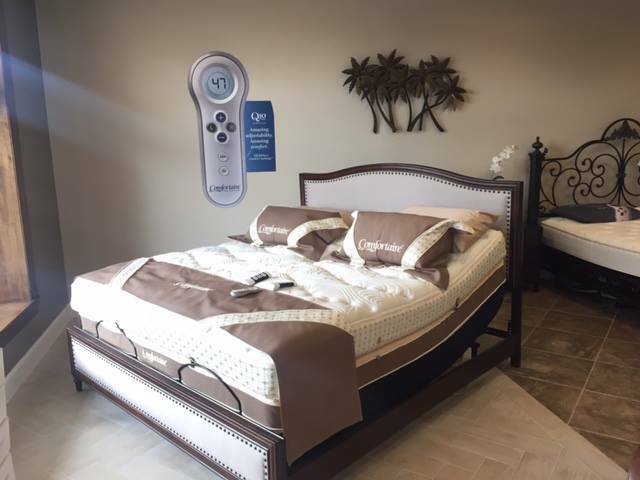 Their product collection features adjustable bed bases, massage and zero gravity chairs, latex mattresses with Vita Talalay inside, as well as other bedding accessories such as bed sheets, pillows, duvets and more. Their bedding products are ideal for creating the relaxation haven for any customer. Many of the brands and manufacturers that Sleep in Comfort works with, are well-known within the industry due to their quality and durability. In addition, they strive to provide the best possible price in the area. The latex mattresses offered at Relax in Comfort are produced with a natural and organic material known as Talalay latex, which is derived from the rubber tree. This material offers various benefits, including breathability as well as naturally regulating the temperature of the mattress. The latex mattresses with Vita Talalay inside are available in various sizes as well as density levels, ranging from firm to plush. The latex mattresses are also extremely flexible, as they can be personalized according to a person's body type, lifestyle, and sleeping needs. In addition to latex mattresses with Vita Talalay inside, Relax in Comfort offers other bedding accessories such as toppers, pillows, linens, mattress protectors, duvets and more. Their products are offered with various protection plans with a complete set of terms and conditions, to let customers enjoy a piece of mind for every purchase they make.